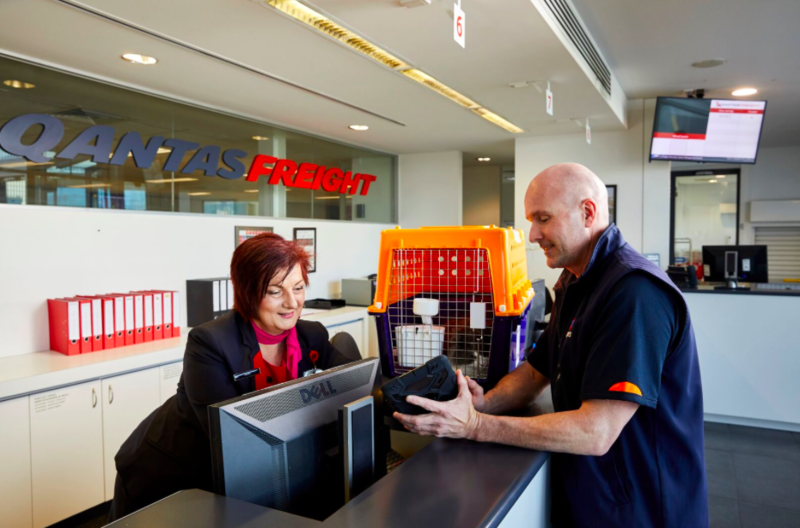 Our Jetpets transit lounges are located within close proximity to major airports around Australia. Once a pet has been dropped off to our transit lounge, you know they are in the care of our pet handlers, who are all animal lovers and will ensure that your pet is taken care of every step of the way. All pets spend time in designated pet areas (outside of their travel crate), and will be taken for a walk to stretch their legs and are always kept completely hydrated. 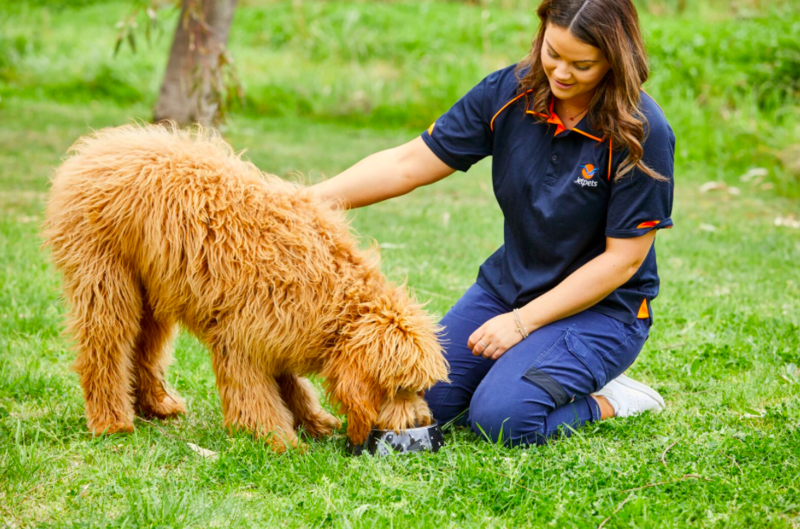 Our resident vets are located at our transit lounges to complete all necessary vet work for our international travellers, and to keep an eye on all pets who are travelling within Australia. When it comes time for your pet to be checked in for their flight, our pet handlers will place your pet into their travel crate and transport them to the airport. All pets are checked into the freight department of the airline they are travelling on. Our pet handlers have great relationships with the airline staff to ensure this process is as smooth and simple as possible. Your pet will be checked in for their flight, weighed in their travel crate, and will wait in a climate controlled area before they are taken to be loaded onto their flight. Pets are last to be loaded onto the flight. The pet cabin is air pressured, climate controlled and dimly lit, just like the main cabin. Your pet will experience the same sounds and feelings as us, except they have a lot more leg room! Their travel crate is securely fastened to avoid movement. 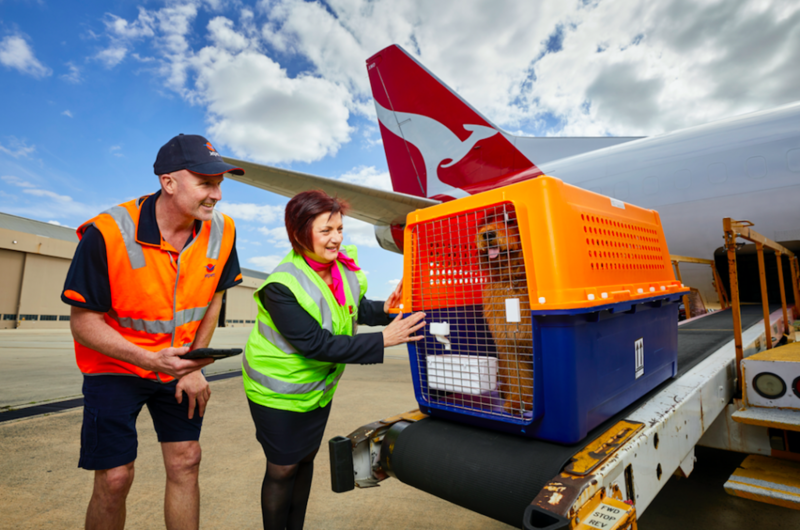 Upon arrival at their destination, pets are first to be offloaded from the aircraft and will be taken to the freight department at the airport. Here a Jetpets pet handler will greet them, stretch their legs and ensure they are hydrated before the most exciting part, their onward journey to their new home and to be reunited with their family. Today we have another exciting move to share with you! 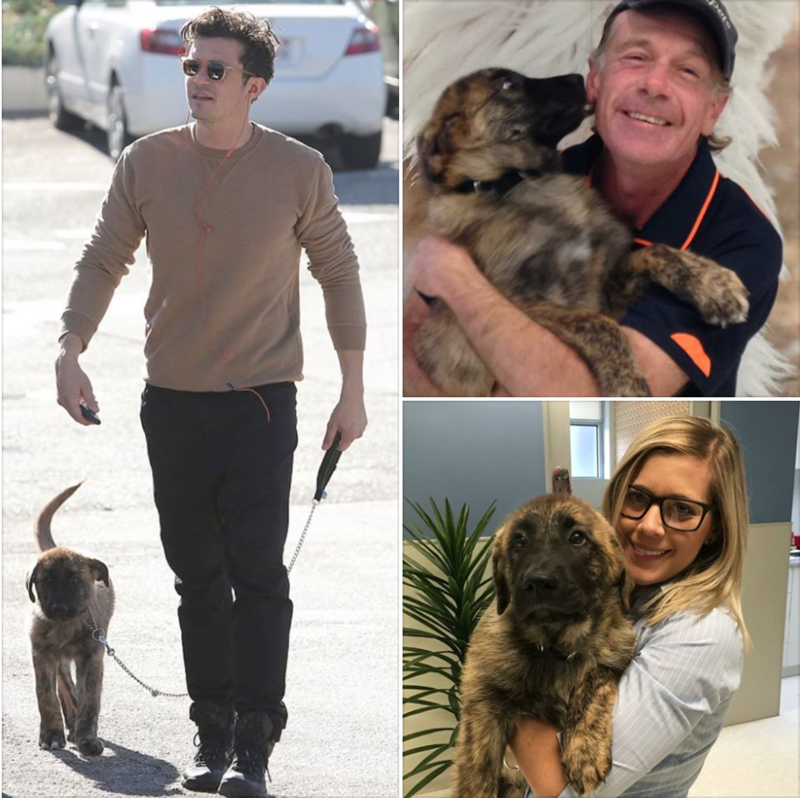 Our team recently had the pleasure of transporting Orlando Bloom’s new pup Junior, a male Sarplaninac, from Melbourne to his home in Los Angeles! 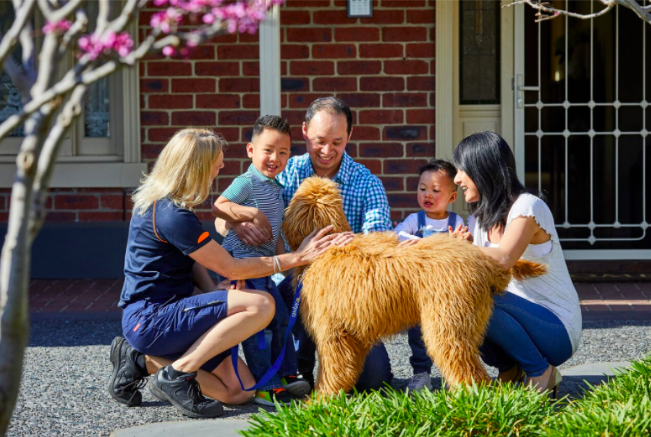 Junior was a surprise for Orlando’s son Flynn, with our pet handler Mike delivering the pup to their front door (and witnessing Junior meeting his new family for the very first time.) What an amazing surprise – we can’t wait to hear how Junior settles into his new home with Orlando and Flynn! Have you often wondered what goes on behind the scenes at the airport? Our animal ambassador Sahara is here to show you in the video below.